If you can dream it up, we can do it. * Proudly serving Derby, Wichita and the rest of Kansas for over 30 years. * Total customer satisfaction is our top priority. 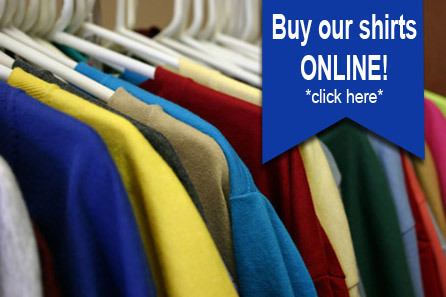 * Quality merchandise and competitive pricing? What's not to love?! Want to be your own graphic artist? Visit RivalArt.com to customize your own graphics, and then email them to us for use on your next project! It's really that simple. $1 from each shirt goes directly to the Wounded Warrior Project.